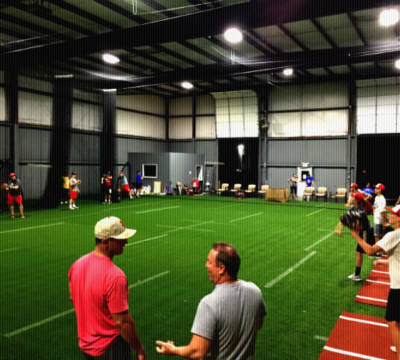 The Edge is the Premier indoor baseball training facility in the eastern Kansas City metro. 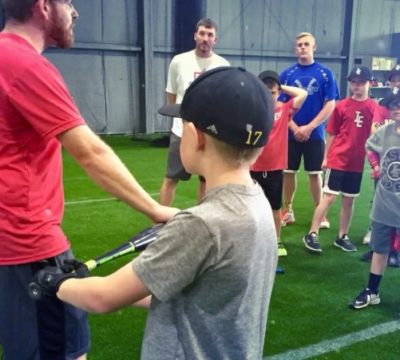 The Edge provides private lessons, camps, and team training programs. 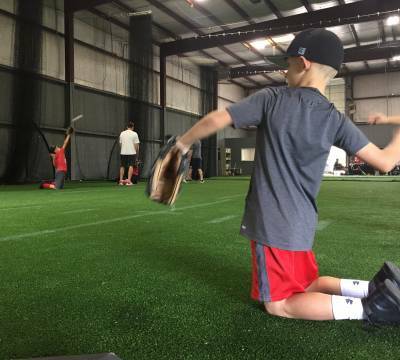 The 10,000 square-foot indoor baseball space provides state-of-the-art practice facilities, professional instructions, and other services to help players of all ages and abilities. 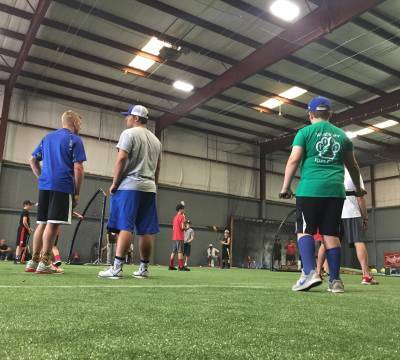 The Edge is operated through a unique partnership between Inside Edge Baseball Academy and Premier Baseball KC. 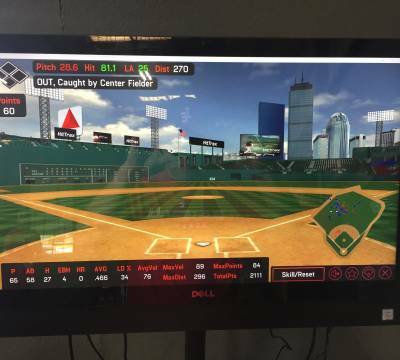 Instructors at The EDGE provide private lessons in pitching, hitting, fielding, and catching. Private lessons are one-on-one sessions with drills tailored to each athlete’s needs. Team up with one of our instructors to get the most out of your training! The Edge offers a variety of camps and clinics throughout the year. Check back regularly or follow us on Facebook and Twitter for the latest camps or clinics schedule. 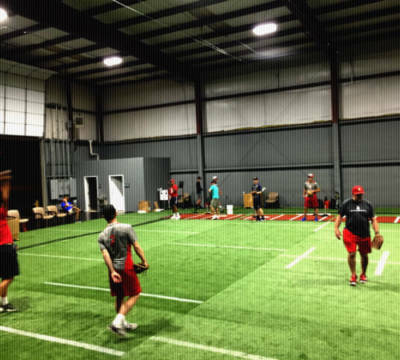 Looking for space for your team to practice? The EDGE rents tunnels and infield space to teams or individual. Contact us for details and availability. Space is currently in high demand and very limited right now. Want updates from The EDGE?